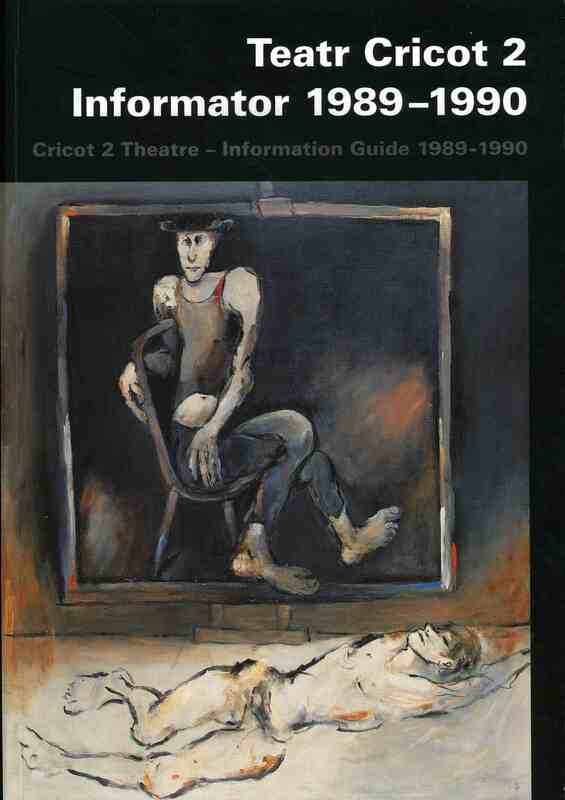 Published by Arts and Theatre Institute/Prague Quadrennial. 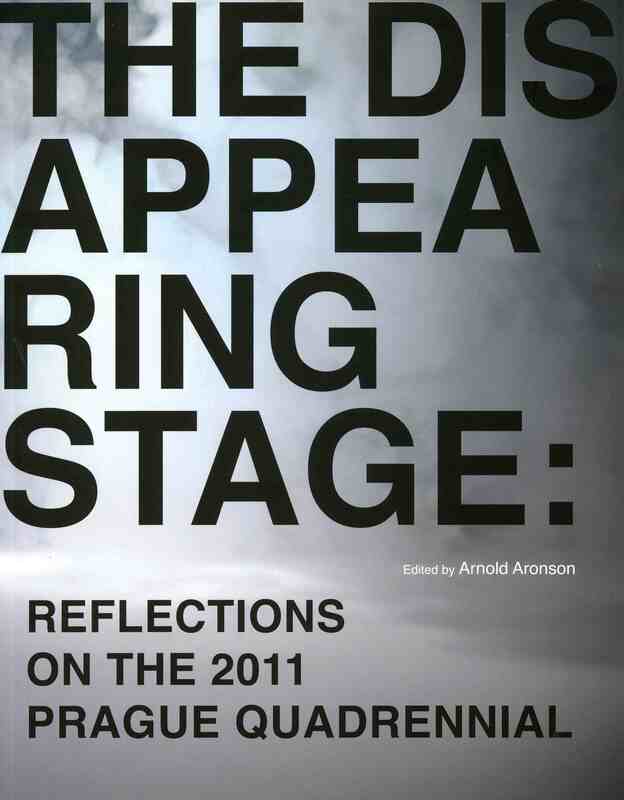 The Disappearing Stage: Reflections on the 2011 Prague Quadrennial is a book of reflections on the recent 12th edition of the Prague Quadrennial of Performance Design and Space. The authors include both domestic and foreign theorists and artists: Marvin Carlson (USA), Christopher Baugh (UK), Thea Brejzek (DE), Beth Weinstein (USA), Guy Gutman (IL) and Barbora Příhodová (CZ). 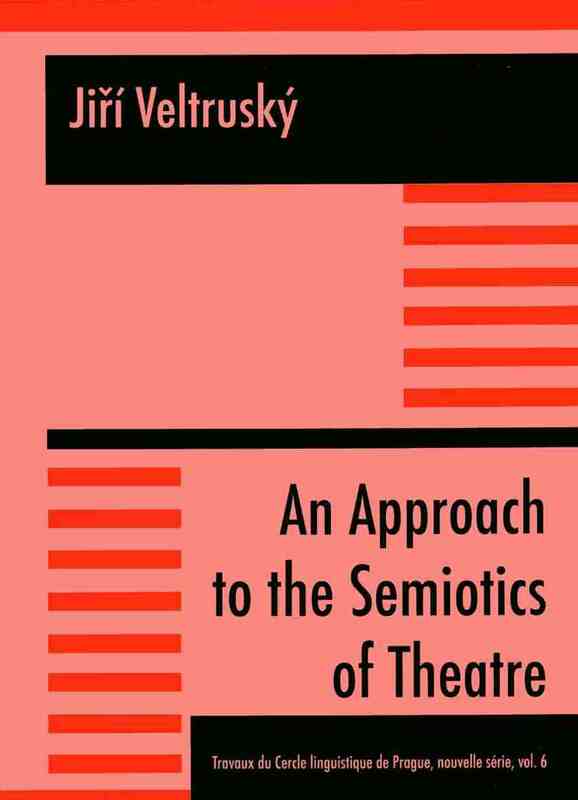 The publication’s editor as well as author of last essay is American theatre theorist Arnold Aronson. 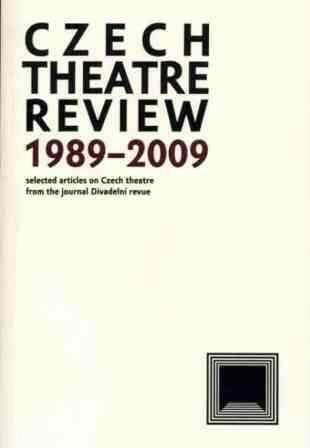 The book’s essays look at various projects or aspects of the 2011 Prague Quadrennial, but many of which serve as a starting point for a deeper theoretical evaluation of contemporary theatre and scenography.